Anymore than people have the "Right" to be Blind, Deaf, Mute, Crippled, Crazy or Alcoholic. This is a Sexual Dysfunction. We try to find cures for the other afflictions on my list. We should at least study Homosexuality and find a cause if not a cure. His point is, there is a difference between real men and real women. An unknown non-professional man can beat professional women at most physical feats. One of the fastest sprinters in NCAA women’s track is a biological male who identifies as a transgender woman. Franklin Pierce University runner CeCe Telfer competed on the men’s track team in early 2018 before switching to the women’s team. Telfer has dominated the NCAA Division II competition and led the women’s team into the top 25 for the first time ever. Some schmuck mailed a box of d*cks to the police station where Jussie Smollett was booked! A thoughtful person sent a bag of candy penises to @jussiesmollett in care of CPD’s 1st District station. 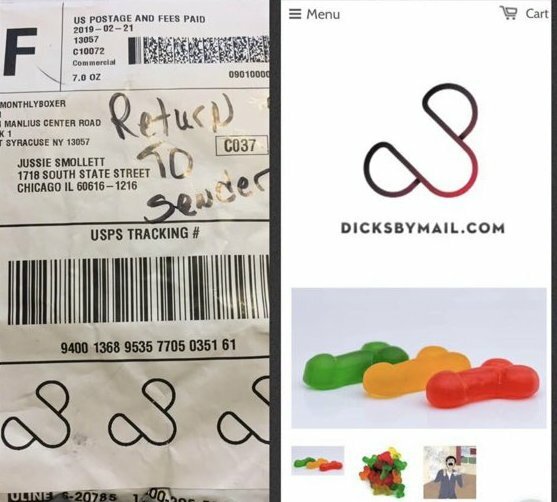 Unfortunately, Mr. Smollett is no longer at the address and the “bag of dicks” has been returned. I’m betting nobody ever did that to Tupac. 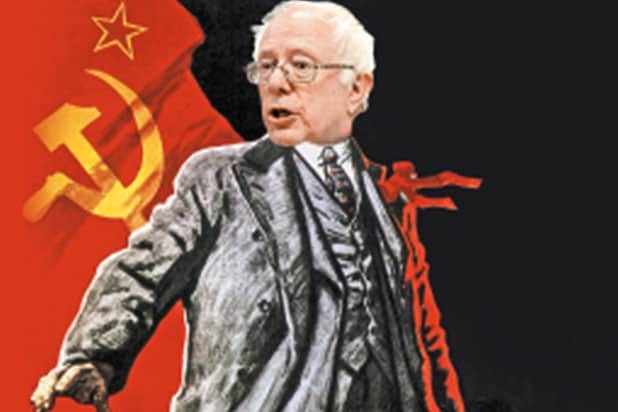 Rep. Eric Swalwell (D-CA) is a leading liberal voice behind the Trump-Russia collusion fairy tale. 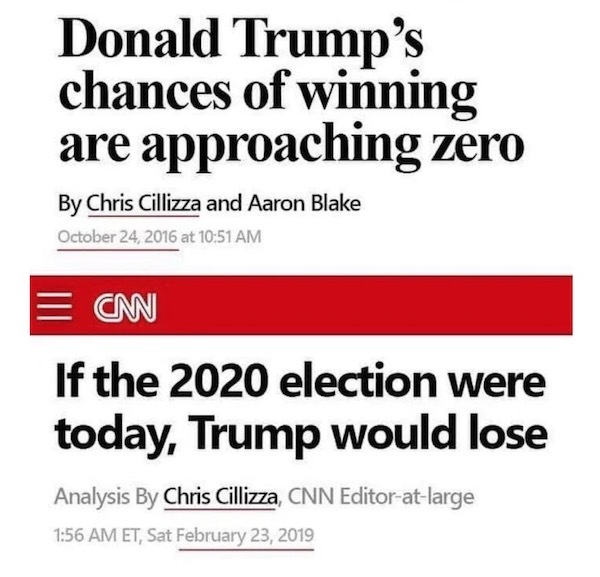 For two years Swalwell has pushed the conspiracy on cable news. 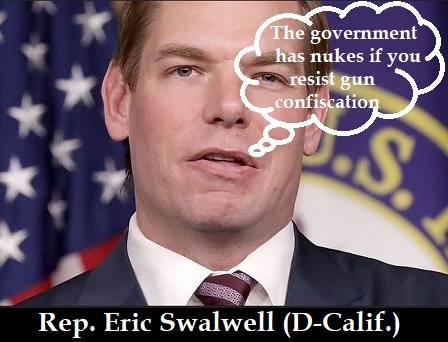 Swalwell considers himself the voice of the looney left. Swalwell is a legend in his own mind. Only 21 people followed his live broadcast. When he started the broadcast only one person was following him — A CNN reporter.